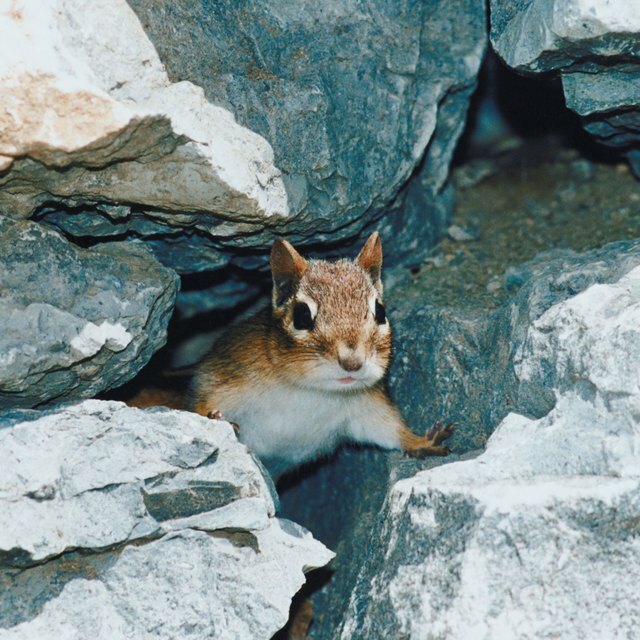 Do Wild Baby Chipmunks Carry Disease? How Do Snakes Lay Eggs? Snakes and other reptiles have no hair or epidermal dander, making them a perfect pet for those who have allergies to more traditional pets such as cats and dogs. However, there are rare cases where one can develop an allergic reaction to snakes. Most allergies attributed to snakes are often a result of a separate substance that is carried on the scales of the snake rather than the snake itself. Rarely are people allergic to the scales of snakes. When one experiences an allergic reaction it is a result of proteins that irritate the epidermis or respiratory system. Those who do experience an allergic symptom from handling snakes are hypersensitive to the proteins on snake scales, but the sensitivity does exist and can develop as well as intensify over time. Usually, the allergic reaction that is blamed on a snake is due to the handler's sensitivity to something introduced or left in the environment of the snake, which is then carried on the scales. Allergic reaction from reptiles is experienced as either a skin irritation or respiratory symptom. Usually skin that becomes irritated after coming in contact with a reptile will itch or develop a rash. Respiratory symptoms include breathing difficulties such as shortness of breath or wheezing. Some people are overly cautious about the cleanliness of their hands after handling a snake and frequent washing may lead to skin irritations, symptoms that are then attributed to the snake. Other sources may be a result of residues from cleaning products used to clean the snake's living environment. If these chemicals are not completely removed, the cleaner may be transferred onto the snake and then onto the handler's skin and cause irritation. Feces from the snake may also cause some irritation and respiratory difficulties if left for the snake to encounter in its cage. Keeping a clean environment for your snake is imperative, not just for your allergies, but also for the snake's health. Clean any feces as soon as it is noticed. When cleaning, be sure to rinse the cage thoroughly to remove all residual cleaning product used. If the allergy persists given these precautions, consult a medical professional as it may be a result of a developing sensitivity to reptile scales. Snakes and other reptiles very rarely are the source of allergic reactions. In fact, those who are particularly sensitive to allergens from animal dander are recommended to consider a snake as a pet, according to the American Academy of Allergy, Asthma & Immunology. When attempting to diagnose the source of your allergy, consider the mode of feeding your snake. 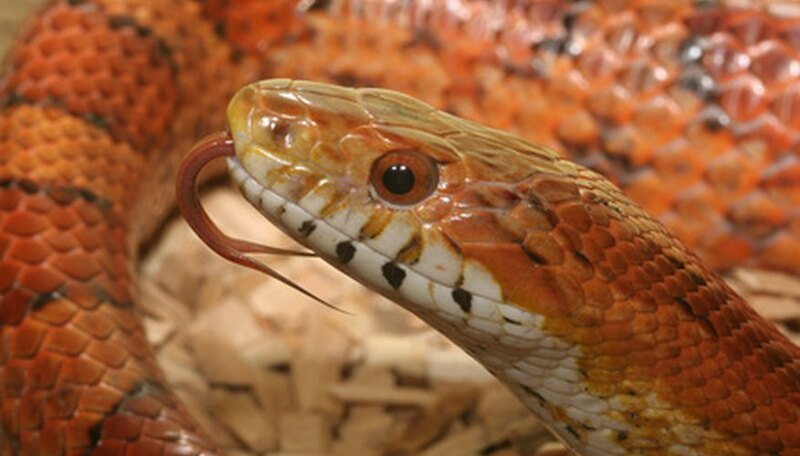 Most snakes are fed mice in captivity, which can be a possible source of the problem as snakes squeeze their body around prey in the process of feeding. Campbell, Damien. "Snake Allergies." Sciencing, https://sciencing.com/snake-allergies-6567878.html. 25 April 2017.